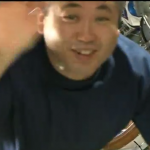 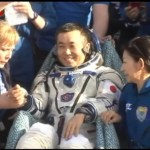 Yesterday Station Commander Koichi Wakata handed control of the International Space Station to US Astronaut Steve Swanson to begin the final stage of the TMA-11M crews return to earth. 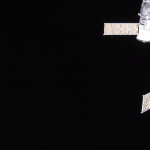 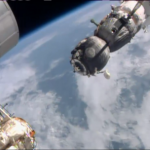 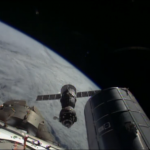 Mikhail Tyurin, Rick Mastracchio and Koichi Wakata have spent the last 188 days on the space station, during which time they saw the departure of Progress M-22M, the arrival of Progress M-23M, the arrival of the SpaceX Dragon, undocking and re-docking of the Progress M-23M to test KURS-NA. 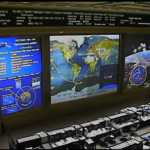 In addition due to the failure of the MDM a spacewalk was added to the manifest. 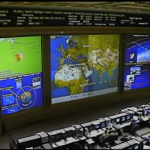 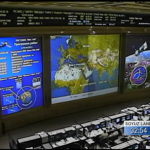 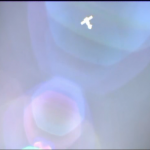 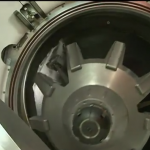 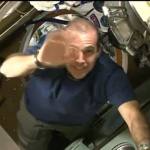 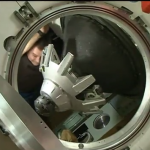 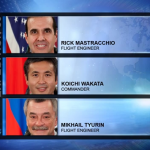 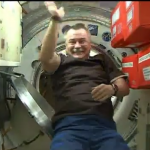 Today the three crew members bid farewell and then entered their Soyuz capsule concluding with the closing of the hatchway between the station and capsule at 3:26 p.m. EDT. 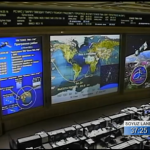 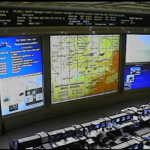 After the leak checks were completed the Soyuz TMA-11M undocked from the station at 6:36 p.m. EDT and slowly moved away from the station. 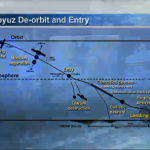 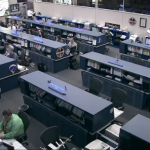 At 9:04 p.m. EDT the deorbit burn was performed beginning the return to earth for the crew which concluded with the safe touchdown of the crew module at 9:58:30 p.m. EDT. 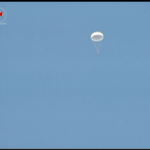 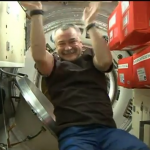 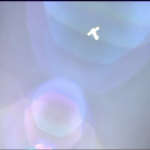 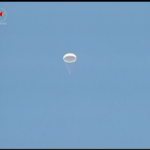 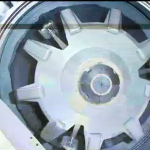 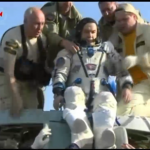 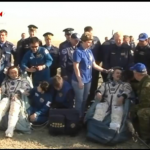 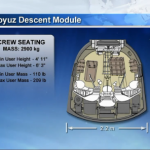 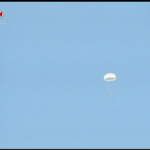 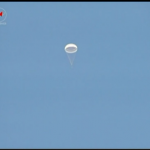 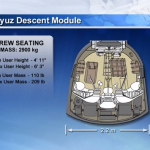 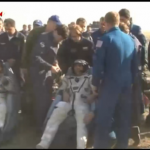 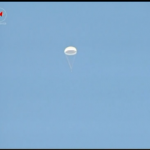 The crew were successfully removed from the module after landing and are doing well. 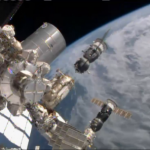 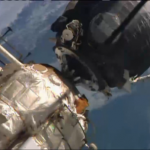 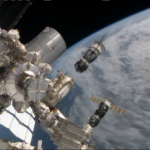 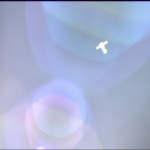 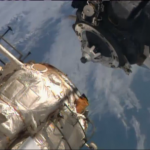 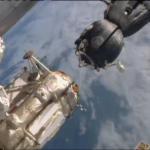 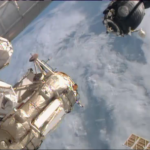 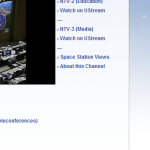 The following are images capture from NASA TV of the different events today.